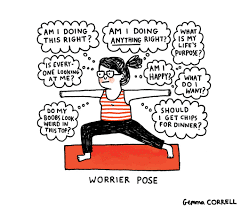 Daily Bread Yoga – It's all practice. Failure is impossible. Daily Bread Yoga offers yoga for every body; Gentler, Vigorous, Chairish, and Beginner’s. No matter your skill or activity level, there is a class for you. 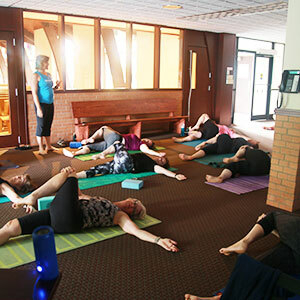 Monthly Saturday Morning Retreats are sweet mornings of yoga, conversation, and quiet. We do two hours of yoga over three hours. Recommended for people with any condition that needs extra care to not “over-do” it or get worn out. Throughout the year Daily Bread Yoga annual fundraising events for community causes. These take place on MLK Day, Thanksgiving, and more. 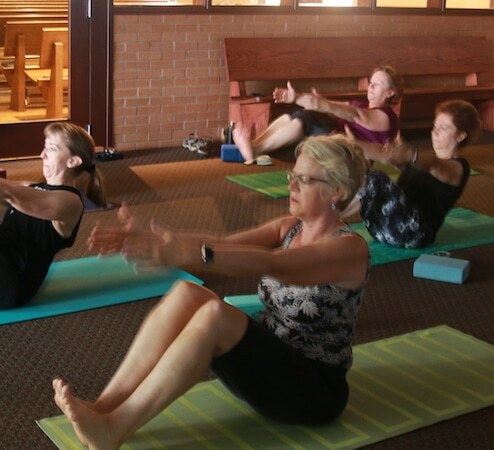 Daily Bread Yoga is an interfaith community of people who practice yoga together. 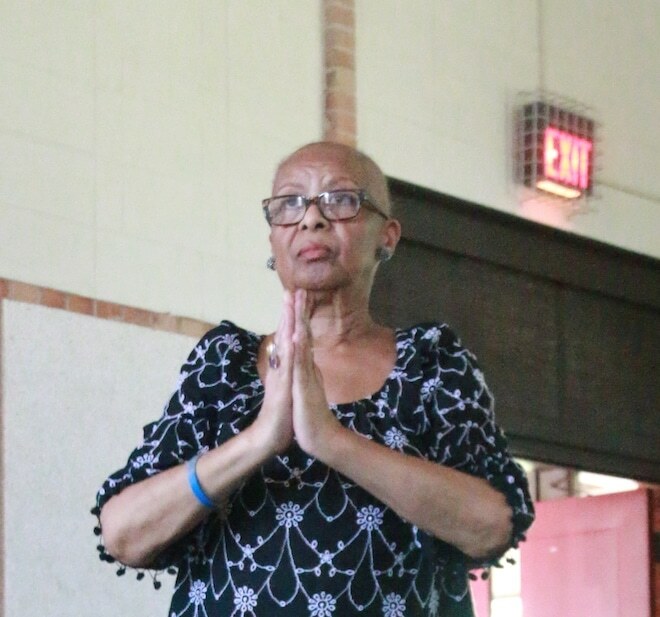 Classes & retreats are held in collaboration with local faith communities who provide hospitality in their buildings to advocate for the physical, mental, and spiritual health of the whole community. 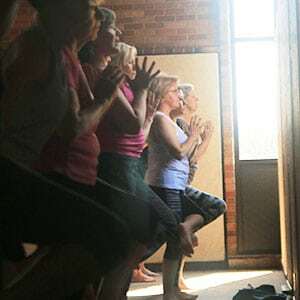 Daily Bread Yoga was founded by Rachel Bass-Guennewig in 2010 after experiencing relief and rejuvenation, physically, mentally and spiritually, through her practice of yoga. 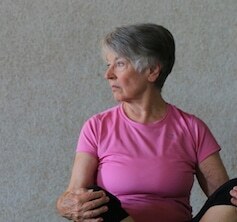 Daily Bread Yoga offers yoga for every body; Gentler, Vigorous, Chairish, and Beginner’s. 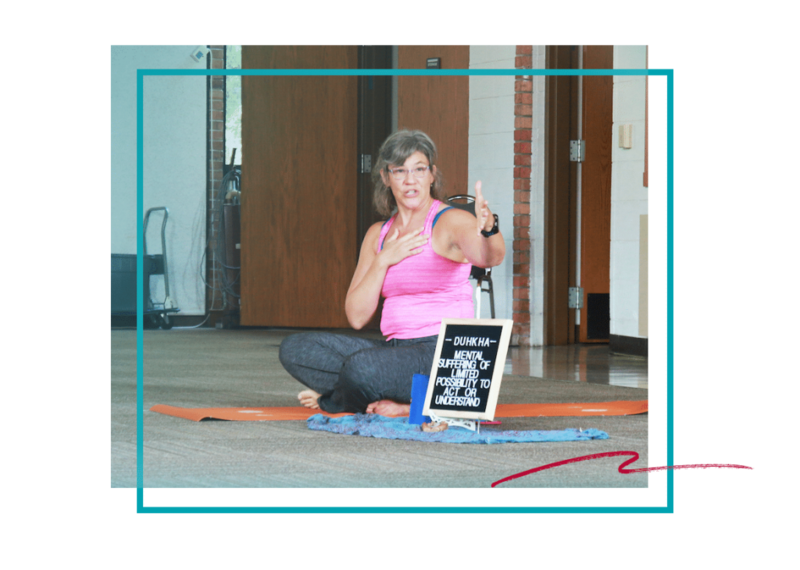 Rachel is well-trained in Adaptive Yoga practices and will modify poses to meet you where you are at today, whether that is for more challenge or easing through chronic pain. Very holistic. Rachel makes me feel like I am a part of the class experience, not just an attendee. 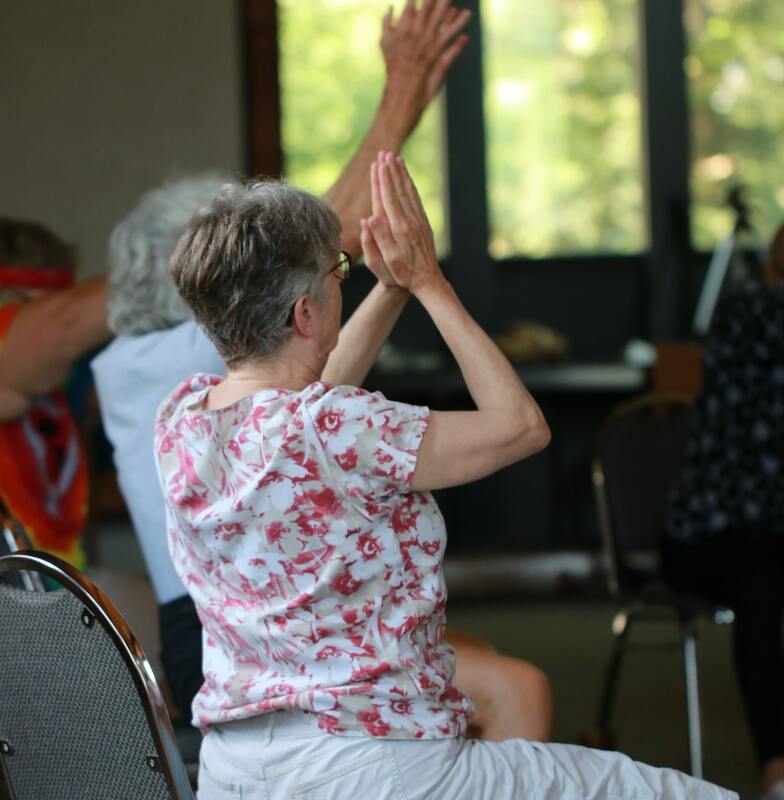 I love attending retreats with Rachel of Daily Bread Yoga because the BIG yoga she teaches allows for exploration of my whole self -body, mind, and spirit. 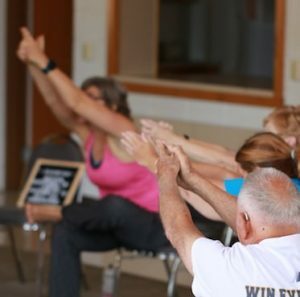 At Daily Bread Yoga, you can stretch, feel loved, and be inspired – in just an hour. we are glad to practice yoga with you. Welcoming Home My Prodigal Mind over & over again. When you’re distracted and you know it, clap – wait – what? 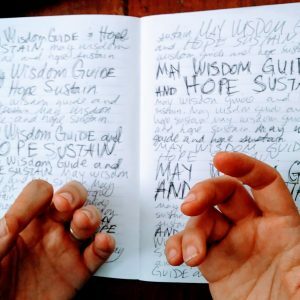 That’s why I mostly mutter May Wisdom Guide & Hope Sustain, when left to my own devices. I think it is sufficient and keeps me from piling on my emotional baggage and fragile ego. 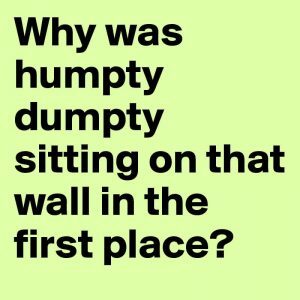 Loving the Humpty Dumpty in myself.